Appointed to head the Consumer Financial Protection Bureau in 2012, Richard Cordray oversees the operations of the organization responsible for consumer protection in the financial sector. 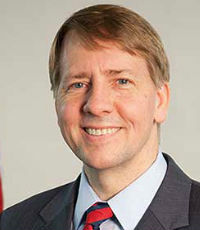 A former attorney general for the state of Ohio, Cordray recovered more than $2 billion for Ohio’s retirees, investors and business owners while taking steps to protect consumers from fraudulent foreclosures. 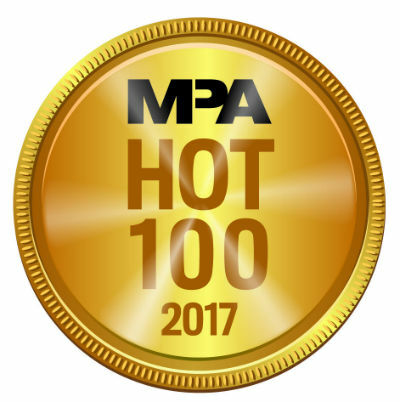 Over the last year and half, the CFPB has been in the spotlight following the implementation of TRID, a controversial rule designed to help simplify mortgages that has garnered both praise and criticism throughout the industry.